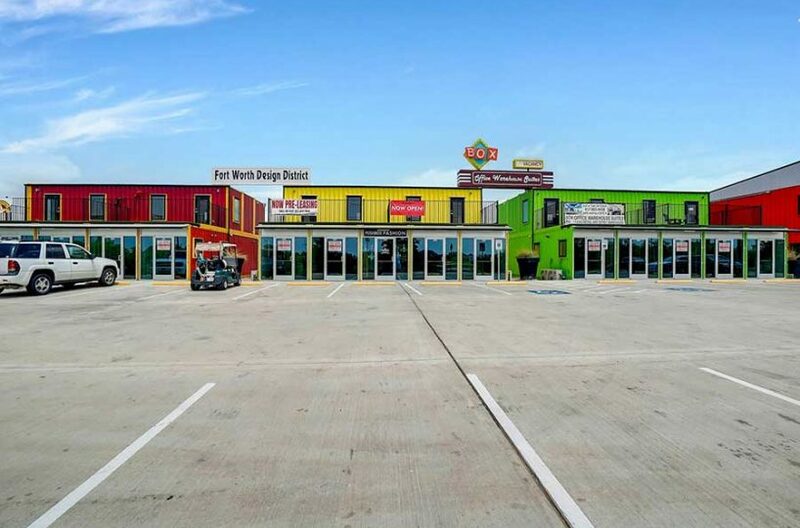 Considering the fact that RDS Real Estate is the leading commercial real estate company in Tarrant County, we are fairly confident we can find the commercial real estate that you want. The key figure you need to consider is this: one-million! 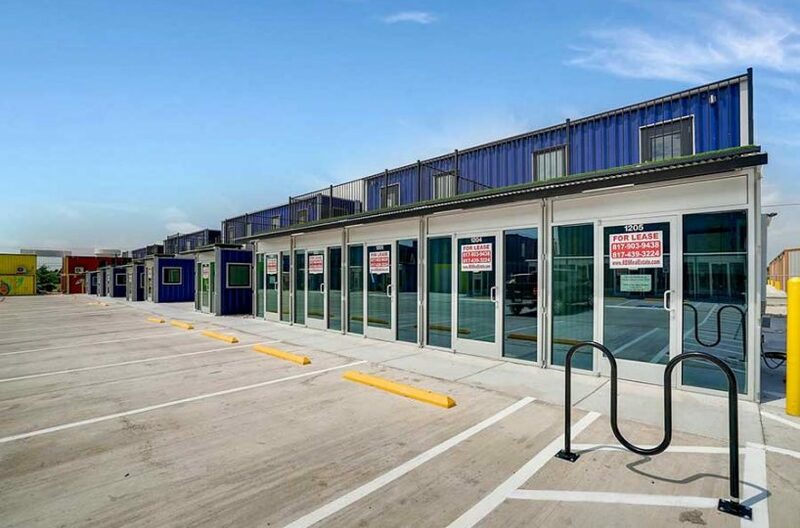 One-million square feet of commercial properties for rent in Tarrant County; stretched end-to-end that would be something like twenty-three miles of industrial space of every size, shape, and use for you to choose from. 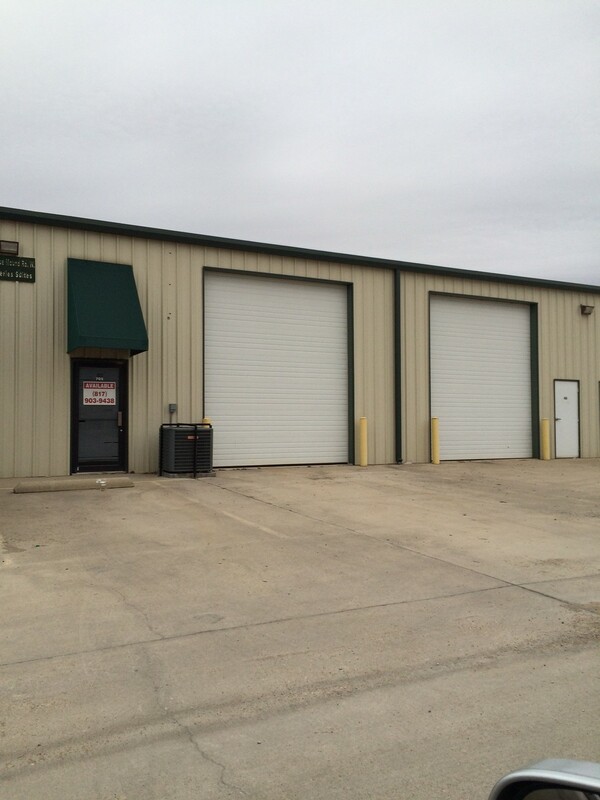 This is a 3,000 square foot shop with small office, rest room, two bay doors, and ample outside parking, the perfect shop for an electrician, plumber, or HVAC company. This is almost 8,000 square feet of quality retail space for lease, an endcap space, in a perfect retail mall. 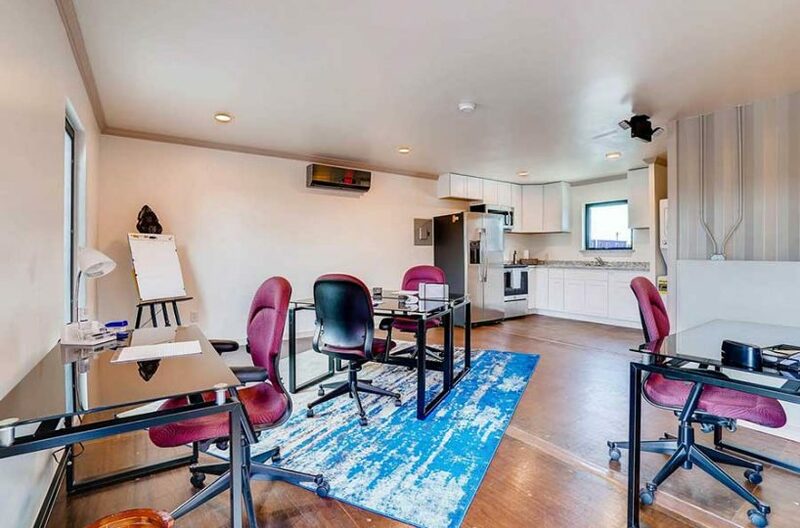 The newest office business park, Paddock Place Office Suites, over 4,000 square feet of quality office space with ambiance to spare. 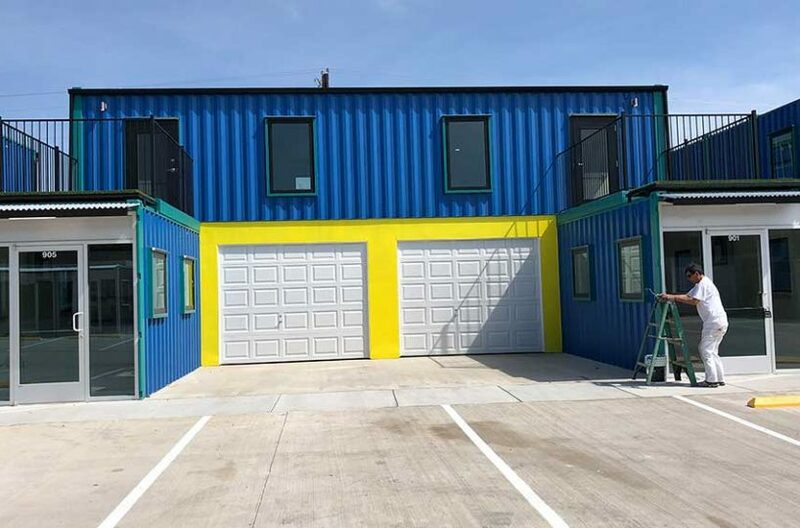 1,200 square feet of office warehouse available in a stand-alone building, perfect for a contractor or even a small distribution business. The point is this: RDS Real Estate has whatever it is you need, anywhere in Tarrant County, and we keep adding properties. In 2018 we are opening, or have opened, three new business parks in North Fort Worth, Box Office Warehouse Suites, Paddock Place Office Suites, and Golden Triangle Business Park, all in the newest business neighborhood in Tarrant County, Fort Worth Design District. This is an exciting opportunity for business owners to become a part of something new and vibrant, an area where innovators and dreamers are welcomed, an area surrounded by residential neighborhoods and vibrating with the sounds of successful commerce. 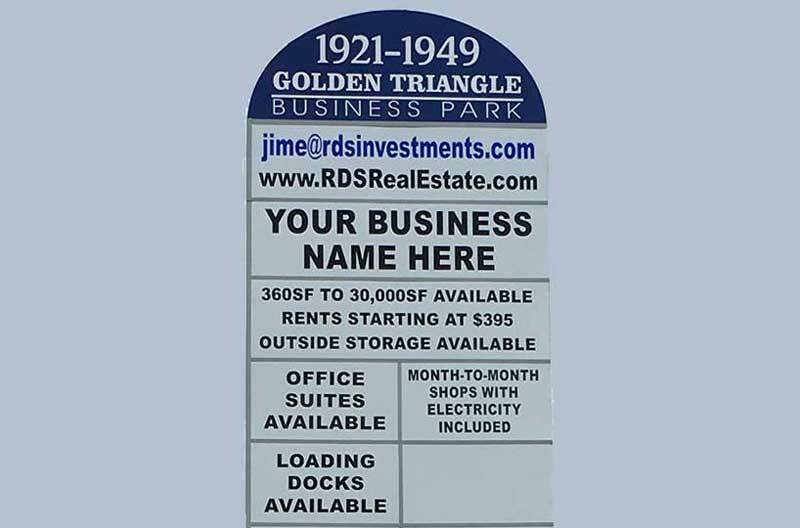 So yes, RDS Real Estate is the place to call if you are looking for commercial property for lease in Tarrant County. To call any other real estate company would be a disservice to yourself. Give us a call! We are standing by to help you.